This experiment will investigate the influence of different genres of movies on appetite. 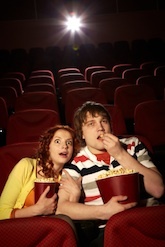 Do certain types of movies stimulate the appetite? Do certain types of movies suppress the appetite? Movies tend to affect us in a variety of ways. Comedies and other “feel good” movies stimulate the pleasure centers in the brain, leading to the release of hormones that may enhance appetite. Movies that incite fear are more likely to encourage your body to release adrenaline and other hormones that may suppress feelings of hunger. 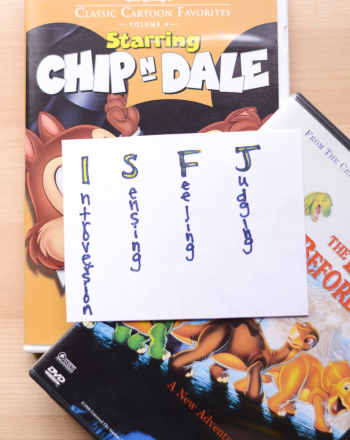 This experiment will evaluate the magnitude of these physiologic responses by assessing whether peoples’ appetites are influenced by the type of movie they watch. 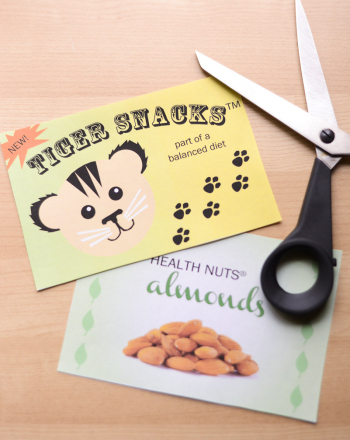 Create a survey to give to your test subjects that analyzes their current level of hunger. 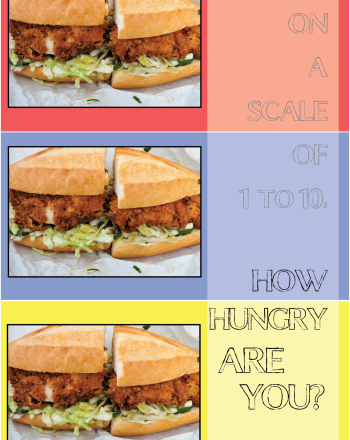 Example questions could include: 1)	Rate your current level of hunger on a scale of 1 to 10. 2) If you were currently ordering a meal at a fast-food restaurant would you order the small-size, medium-size, or large-size meal? 3) How many snack-size candy bars could you eat right now? 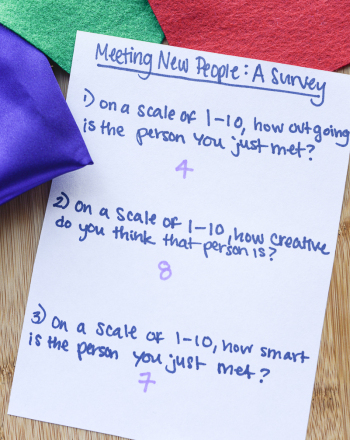 Gather many test subjects in a room one to two hours before lunch or dinnertime and ask them to take the survey. Have your test subjects watch approximately 20 minutes of a funny movie. Ask subjects to repeat the survey after watching the movie. Repeat steps 2-4 with the horror film. Use a different group of test subjects. Analyze the before and after surveys taken by each test subject in each test group. Do you observe differences among test groups? Does the level of hunger increase in one group but not the other? Does the reported level of hunger decrease in either group? Terms/Concepts: How do movies affect hormones? ; How do hormones affect appetite? 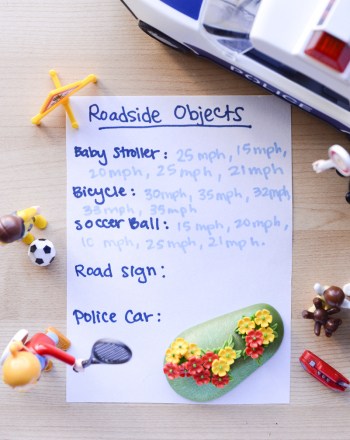 How Do Road-Side Objects Influence Drivers? This experiment evaluates which road-side objects have the greatest influence on driving speed. 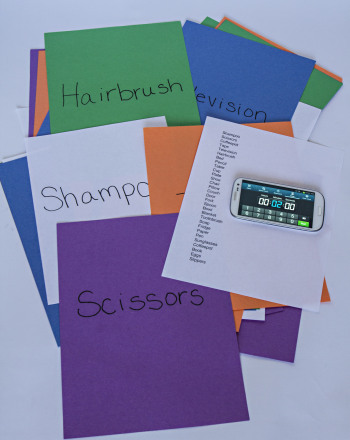 In this science fair project, students investigate how different colors influence appetite. This experiment evaluates how much influence an enticing package has on childrensâ willingness to try a new snack. 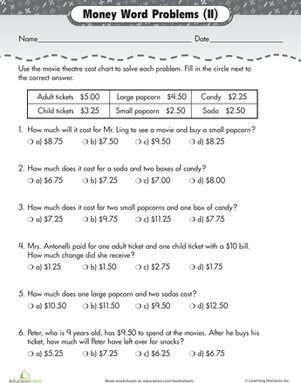 If your kid loves going to the movies, he'll be thrilled to learn about camera movements behind the scenes on this set of reading and writing worksheets. How Does colour Influence Recall? How Does Clothing colour Influence First Impressions? This experiment determines if the colour that a person wears when you first meet them influences your initial impression of their personality.